For drivers in every single Canadian province, auto insurance is a mandatory expense. That reality is non-negotiable. However, that doesn't mean drivers in every province are required to pay the exact same minimum amounts for their coverage. In that respect, provinces have a fair bit of autonomy (pun sort of intended). One thing that every province insists on drivers paying for, though, is liability. Also referred to as third-party liability, the term essentially denotes coverage after an accident for damage resulting to someone other than the policy holder. Because a faultless victim shouldn't be expected to pay for his or her own treatment and repairs—not to mention loss of income resulting from injury—liability typically represents the largest mandatory auto insurance expense that exists for drivers. While most provinces have adopted relatively similar standards for this facet of auto insurance, there are some notable exceptions. Let's take a look at them. As you may have inferred from the omissions in the previous sub-sections, Quebec has a slightly different benchmark for minimum liability coverage. Before getting into what that is though, it's important to understand how Quebec's unique auto insurance model works. 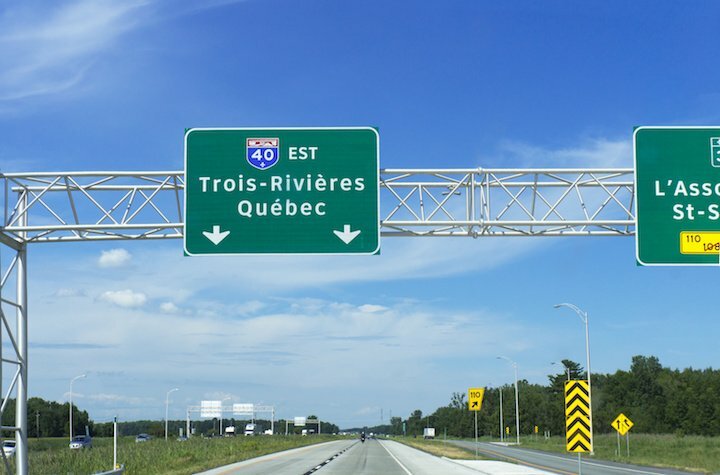 In Quebec, drivers must purchase a minimum amount of civil liability insurance from the public corporation Société de l'assurance automobile Quebec (SAAQ). That mandatory benchmark is $50,000. Most drivers, however, also purchase additional coverage from private insurers for all the other things that auto insurance can entail.